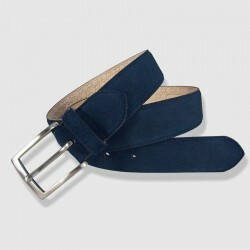 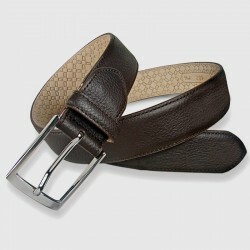 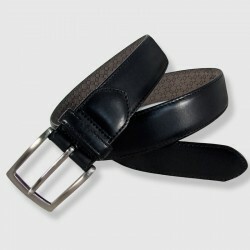 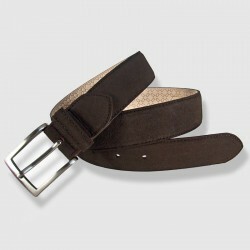 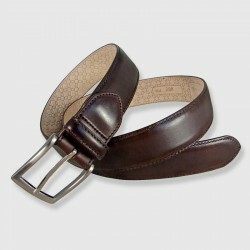 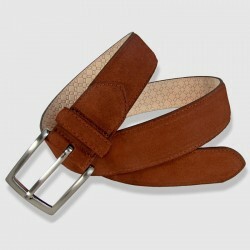 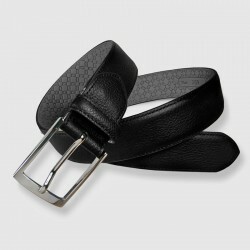 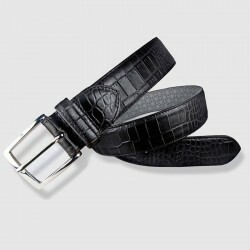 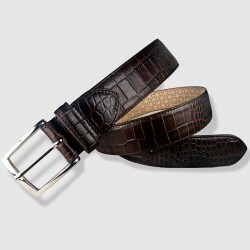 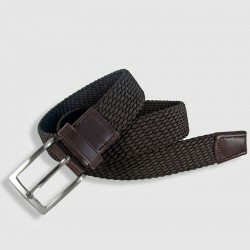 Pure cowhide Belt from Leyva Parkour Collection. 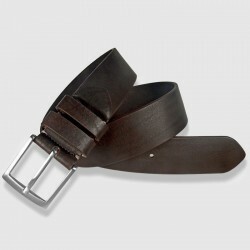 Handcrafted leather and finished with natural waxes. 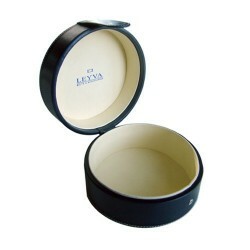 Laser engraving design. 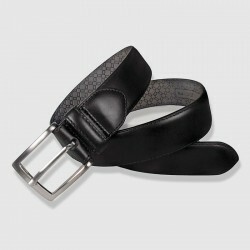 Worn out effect. 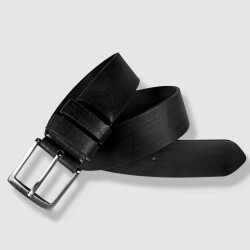 Black buckle.